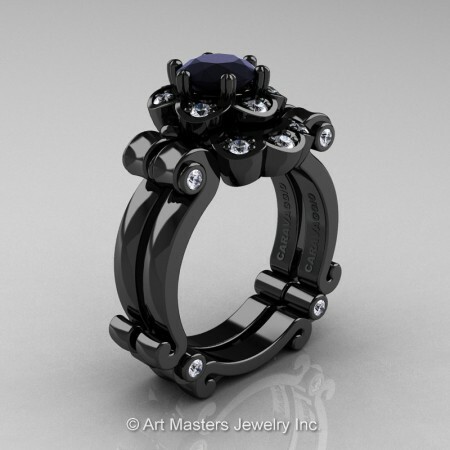 Exclusive, luxurious and rich, this Art Masters Caravaggio 14K Black Gold 1.0 Ct Black and White Diamond Engagement Ring Wedding Band Set R606S-14KBGDBD is sure to delight the most discriminating feminine taste. 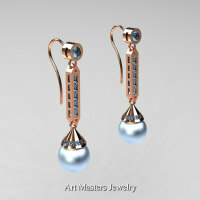 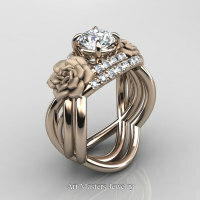 Flashy and tastefully designed for your special occasion, this exquisite designer bridal pieces are a sight to behold. 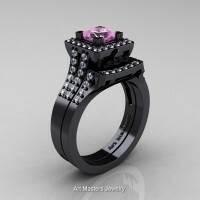 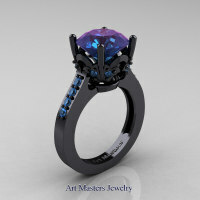 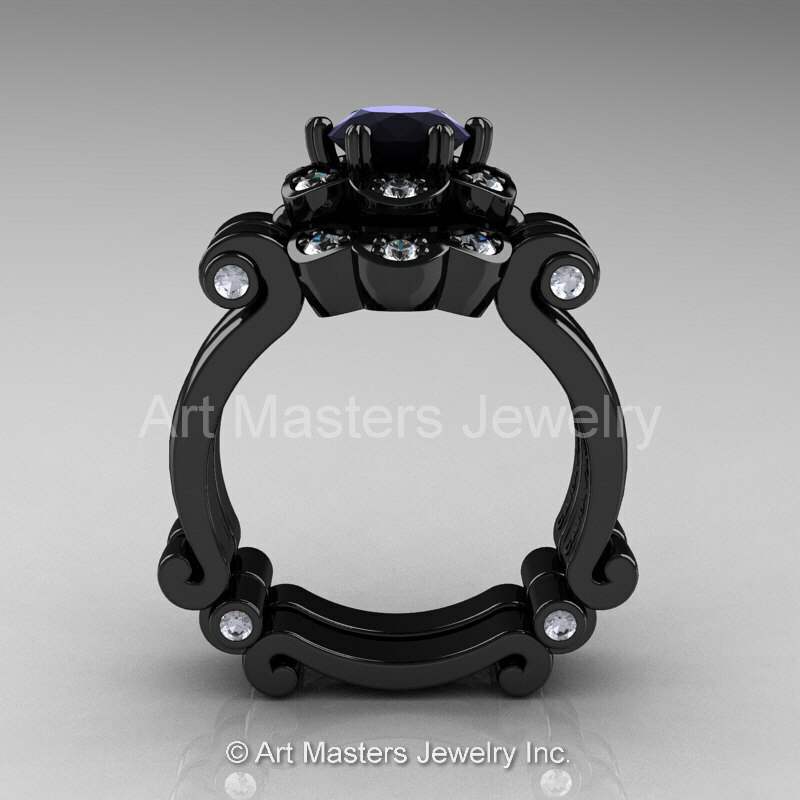 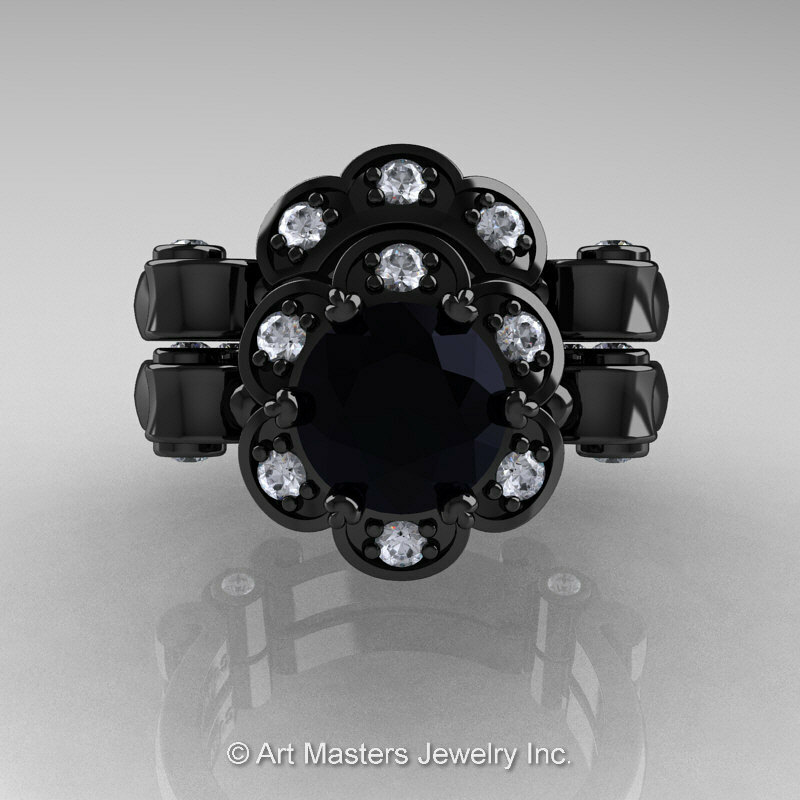 Benchmark color style first introduced to bridal jewelry by Art Masters Jewelry Inc.
Be the first to review “Art Masters Caravaggio 14K Black Gold 1.0 Ct Black and White Diamond Engagement Ring Wedding Band Set R606S-14KBGDBD” Click here to cancel reply.